MUA is committed to the leadership of immigrant women and the creation of a strong network of grassroots’ immigrant women organizations. To this end, MUA has provided technical assistance to over 20 women’s and immigrant right’s groups in Iowa, Kentucky, Alabama, Texas, Washington, North Carolina, Alaska, New York, Washington D.C and California. MUA works with organizations to conduct a needs assessment and then custom-builds TA programs to meet those needs. All trainings draw on the collective experiences of staff as well as the organization’s twenty-four year history of educating and organizing for social change. Workshops offered have been developed for and with MUA’s membership and are continuously updated to reflect best practices. 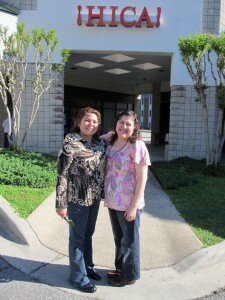 Juana Flores and Maria Jimenez providing technical assistance to the Hispanic Interest Coalition of Alabama. Juana Flores (Co-Director) is an immigrant from Mexico who began participating in MUA in 1991, first as a member and then as staff. 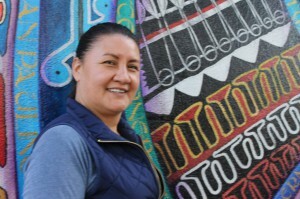 Juana is responsible for planning and implementing all of MUA’s programs including MUA’s Peer Counseling Program and Community Organizing work. Juana is a skilled advocate, peer educator, leadership development trainer, and facilitator who has provided technical assistance to grassroots Latina immigrant women’s groups throughout the country. María Jiménez(Program Director) is an immigrant from Jalisco, México who has lived in the United States since 1986. She is one of the eight founding members of MUA and has been a member of the staff since 1994. María is currently the Coordinator of MUA’s East Bay operations, and is a passionate and outspoken advocate for social justice and women’s rights. 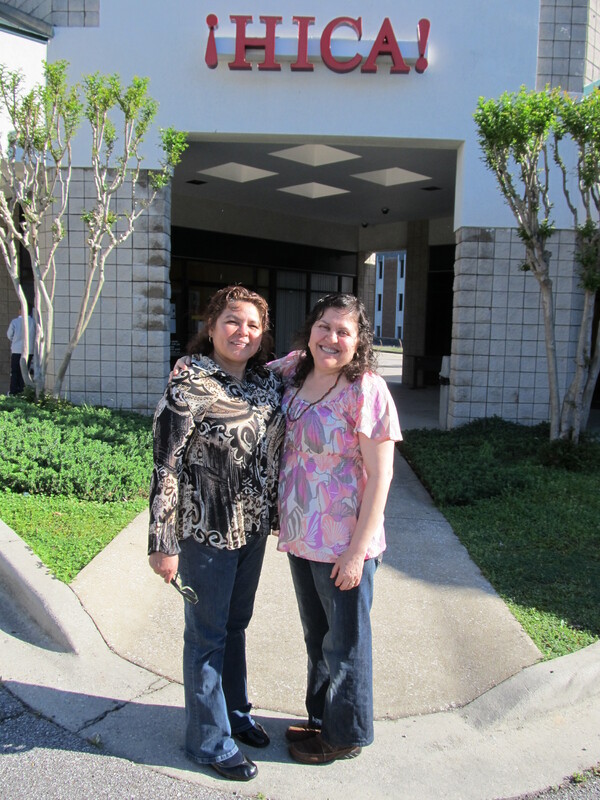 María has provided technical assistance to grassroots groups around the country. Andrea Lee(Co-Director) is an experienced fundraiser, community organizer, and popular educator. Her skills include direct donor fundraising, long-term organizational planning and visioning, volunteer management, and training of women and youth as effective community organizers and political actors.